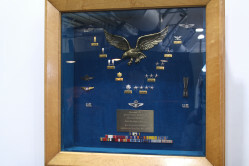 The Air Medal was established in 1942 and is awarded to U.S. military and civilian personnel for single acts of heroism or meritorious achievements while participating in aerial flight and foreign military personnel in actual combat in support of operations. 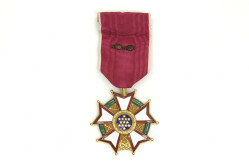 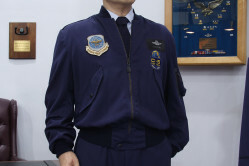 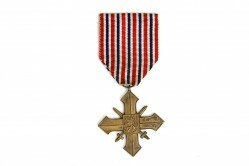 Required achievement is less than that required for the Distinguished Flying Cross, but must be accomplished with distinction above and beyond that expected of professional airmen. 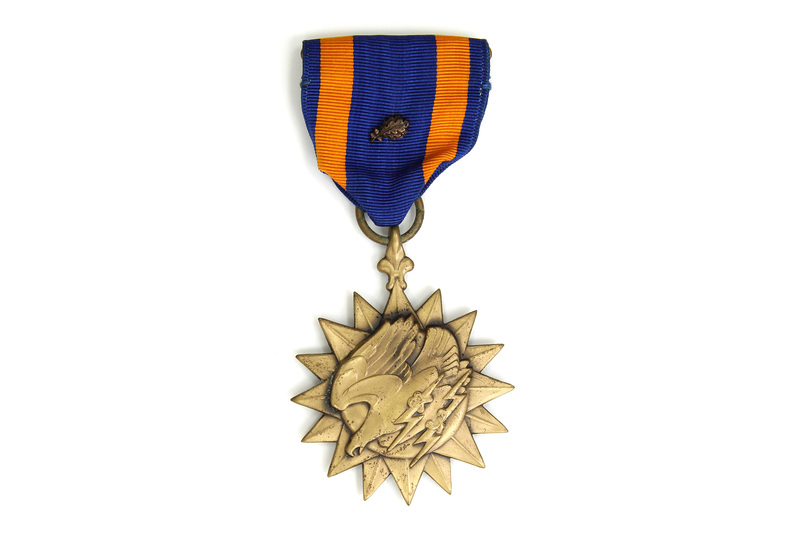 This medal belonged to General Howell M. Estes, Jr.